Fall team request opens August 10. League will play on Friday evening. Players of different levels may be on the same team. The division your team will play is determined by levels of your top 2 men and top 2 women players. Click here for examples of how to determine the division you may play. Non-rated players must self rate using USTA guidelines. Click here to view the NTRP Chart. 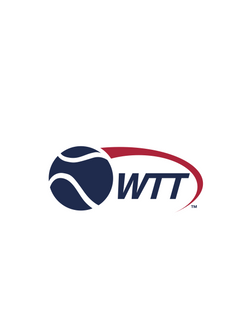 To form a team click on the "Request a World TeamTennis Team" button on the home page and complete the form. Cost is 35.00 per player. The winning team from each division will advance to a National Qualifier of their choice within one year from the end of local league play.